The 8th Edition of the annul Forkless Media Awards was held this year at the National Theatre last Saturday. 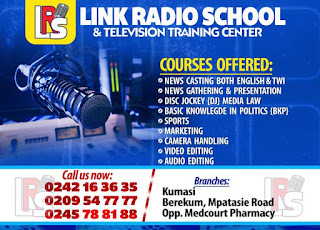 The program was graced by a lot of important personalities and radio broadcasters across the nation, to celebrate the hard working media practitioners throughout the year. Your most reliable news portal fillascorner.com presents to you the list of winners from the Bono, Ahafo and Bono East Region. 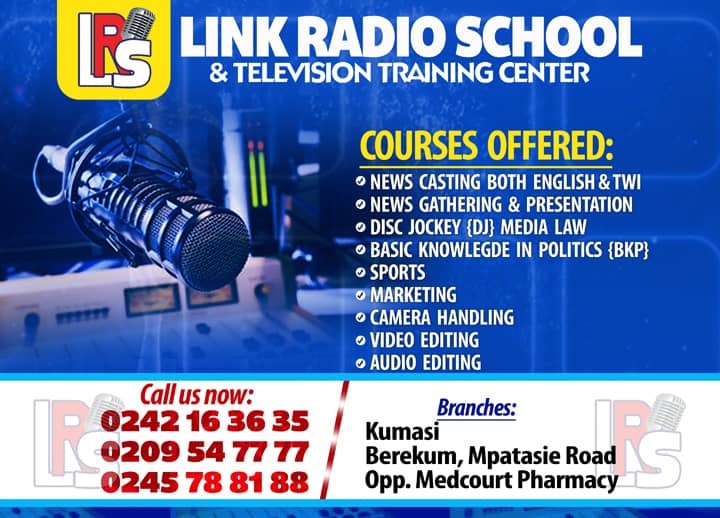 The Bring Ahafo region, now divided into three is blessed with a lit of radio stations and competent radio personalities and few of them were awarded as the awards demanded. 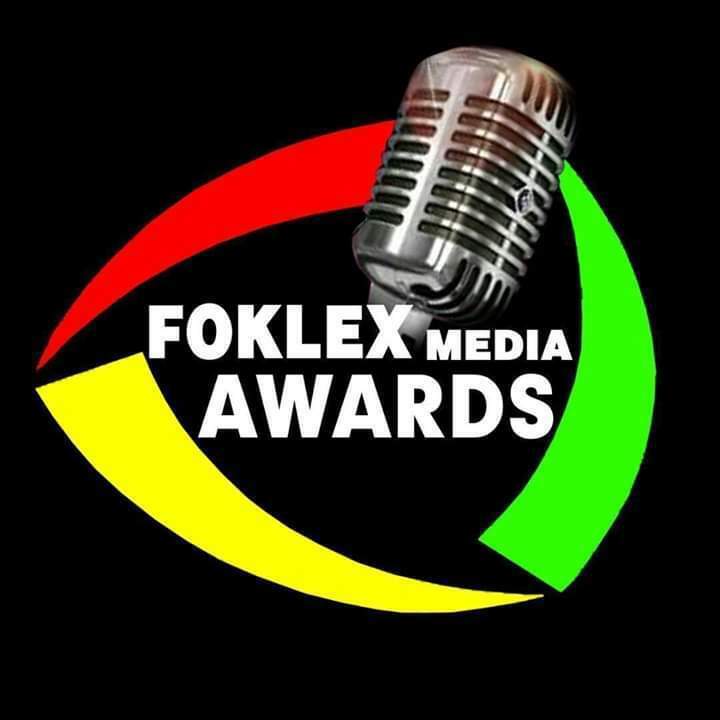 The Dormaa based Voice FM swept more awards (3) than any other station in the region. At the end, Audrey Akosua Tindana of Sunyani based ABN outfit Angel FM was crowned the overall best Radio Personality in the Region. Audrey Akosua Tindana - Angel FM, Sunyani.